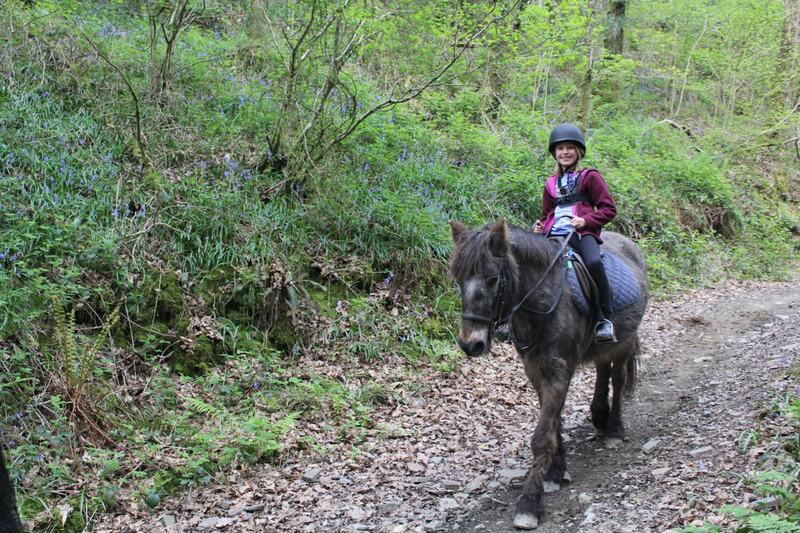 So as we’re staying at Bluestone Wales, we’ve relented and given into the pressure and taken up the chance of a ride through Pembrokeshire‘s beautiful bluebell woods with the nearby Marros Riding School. 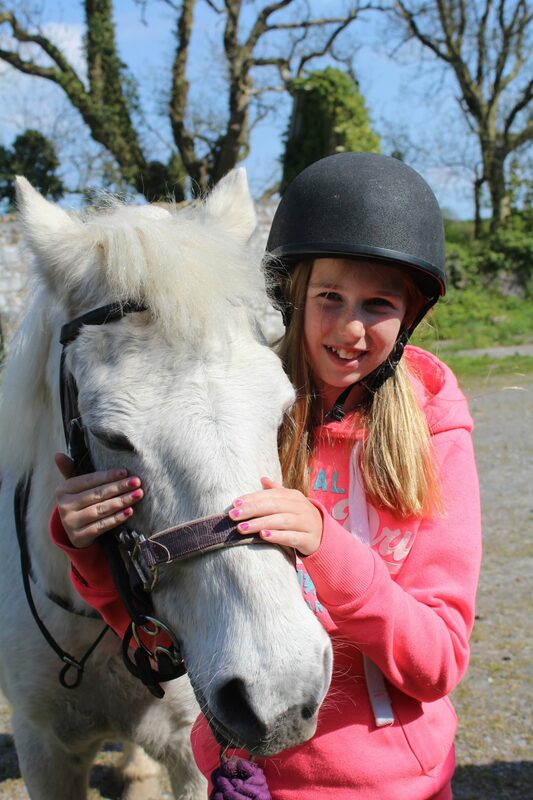 Horse Riding offers many challenges to the inexperienced riders, but we all felt thoroughly safe throughout the family ride experience…. 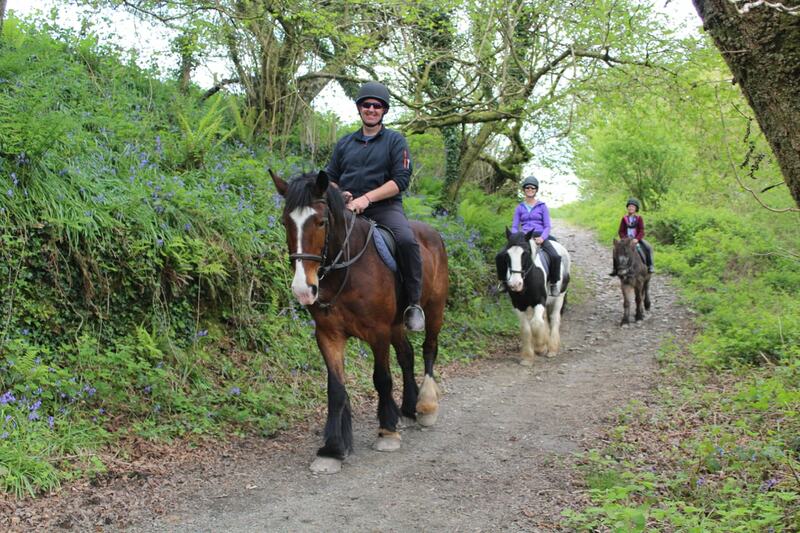 in fact the horses were that good, that we’ve all convinced ourselves that we are ‘naturals’ and have missed our calling in life!!! 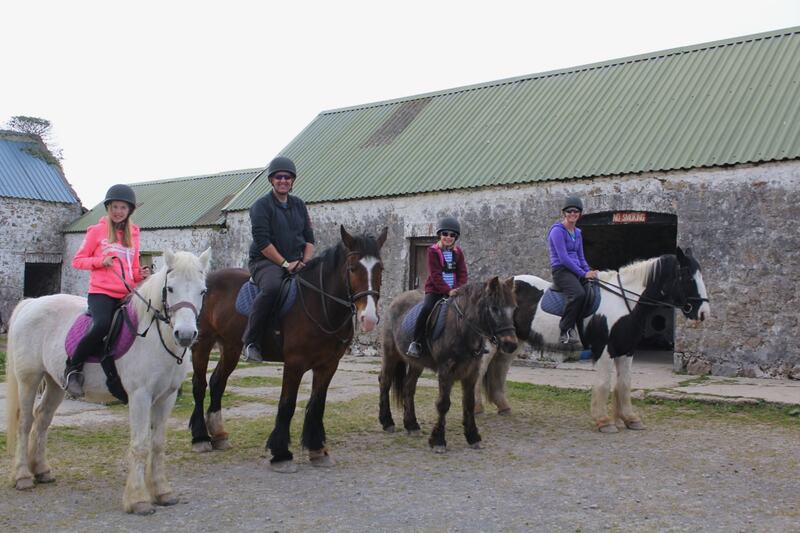 The warm welcome allowed the girls to immediately relax into their surroundings, and the ponies/horses were fantastic throughout. 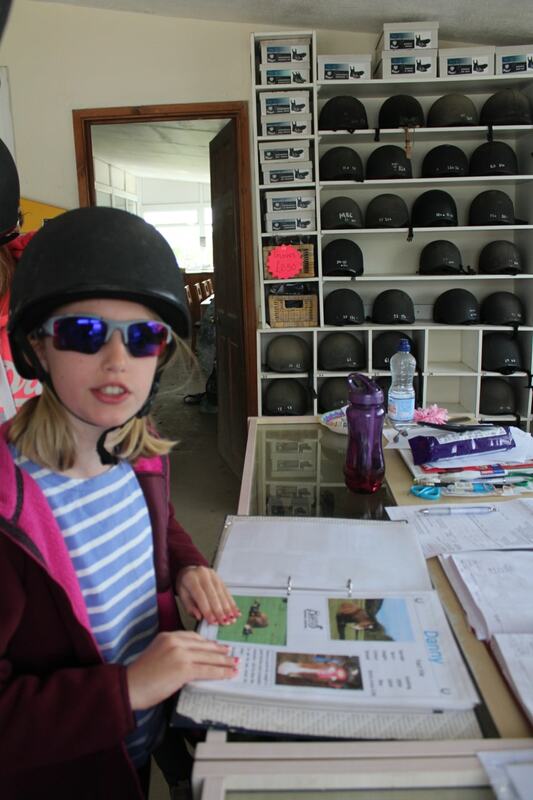 The poor things should go on to give plenty of other children enjoyable afternoons this summer, but only if they can recover from sore necks after all this attention from Lottie & Libby!! 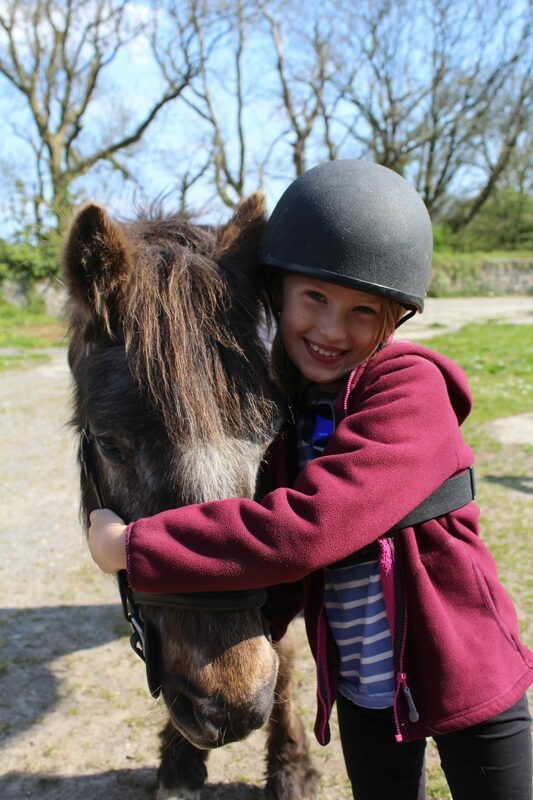 Horse riding is only one of a growing list of fantastic family friendly activities close to Bluestone Wales, so if you’ve got active children and fancy finding out more – why not check out our Sea Cliff Climbing in Penally article, Pembrokeshire’s Coastline with Kids or perhaps even our Surfing Lesson on Newgale Beach. 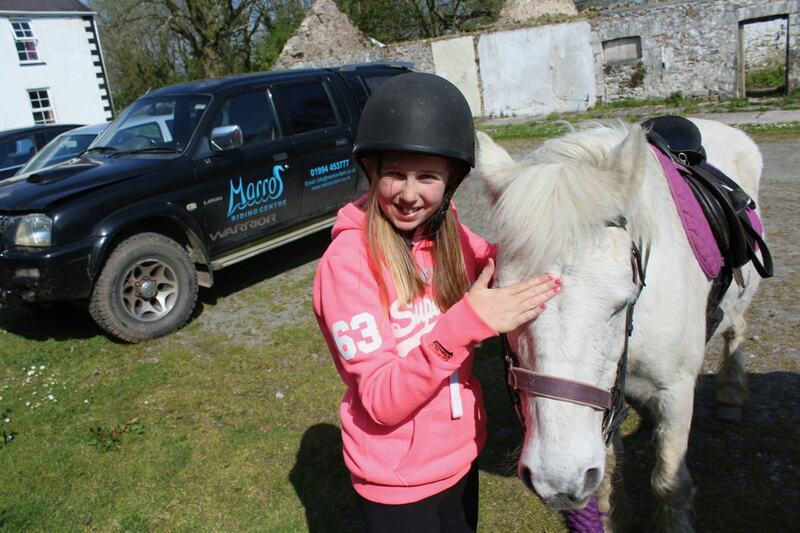 With tired bodies after the ride, we piled back into the motorhome close to the centre of the stables and quickly got ready to head onto Broadhaven South for a late afternoon walk with the girl’s grandparents . 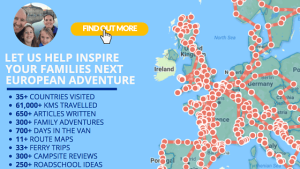 It’s certainly an easy, yet active family experience that certainly led to 2 very happy faces!!! 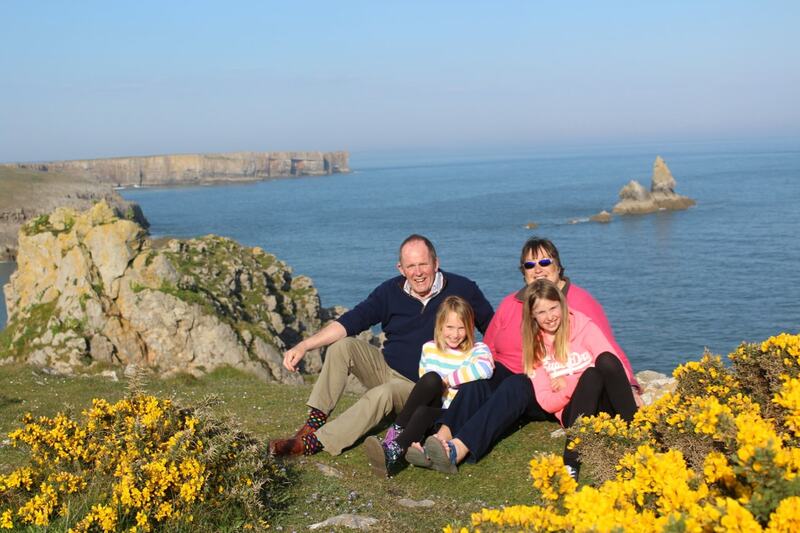 But if you love a good beach to watch the sun go down, then check out these pictures from Broadhaven South…. 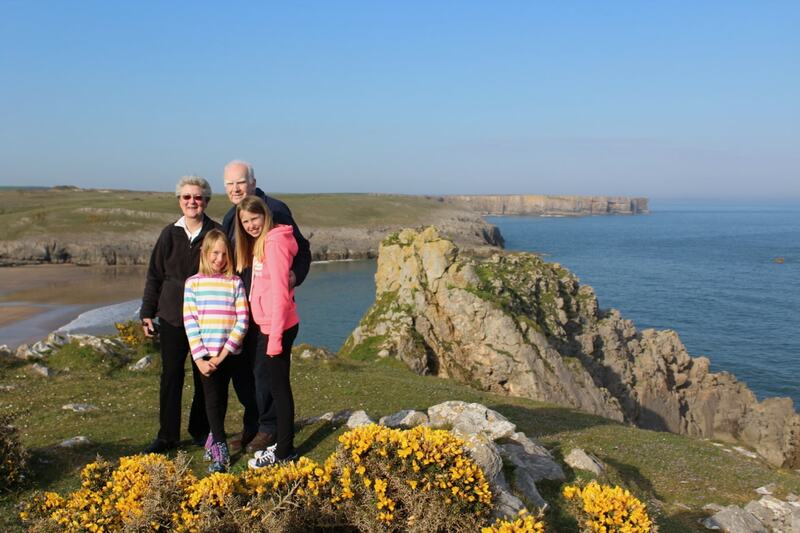 or check in over the weekend to read our full Pembrokeshire Guide with plenty of tips to find more family fun in this stunning area of Wales. 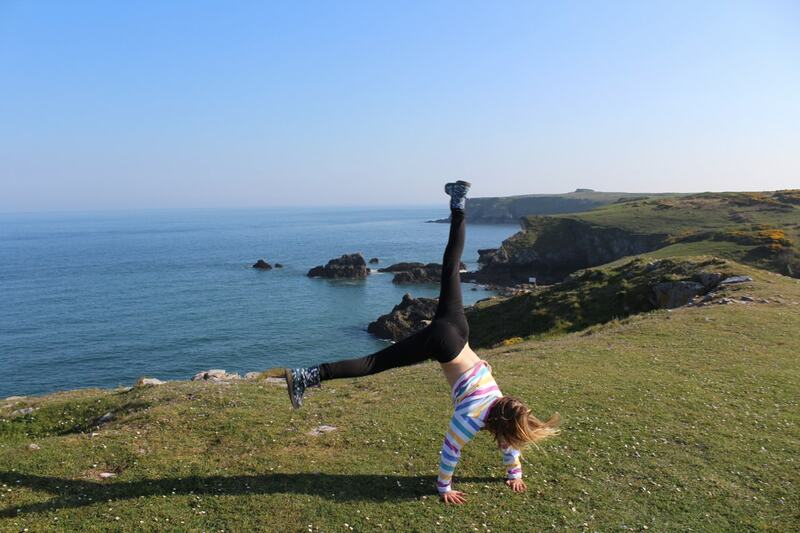 NextSurely you can’t take your kids to Pembrokeshire without trying Surfing…?? Getting In Touch With Our Inner Vikings & Archaeologists in York!